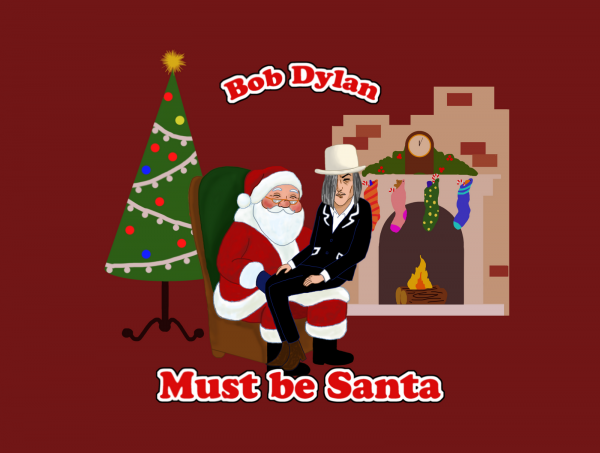 Must Be Santa inspired by the recording by Bob Dylan and custom arranged for vocal solo, TTBB men’s group back up choir, full rhythm section including accordion and percussion, trumpet, alto sax, trombone, and full strings. This is a classic from the 1960s with lots of energy. This is a fun Christmas song for any men’s ensemble. Be sure to view the sample audio and sample score files of this arrangement.